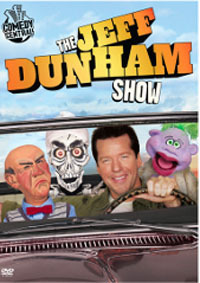 Jeff Dunham and his entourage of puppets are coming to Australia to make you laugh in a big way. So be prepared to hold on to your stomach and cheekbones and bring the tissues to wipe away the tears of laughter at his upcoming 2012 Australian tour. 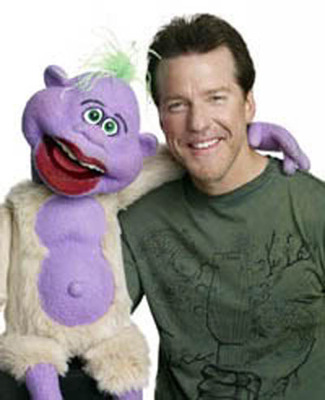 Jeff Dunham is undoubtedly the most talented ventriloquist in history and one of the funniest and highest paid comedians in the world. He began experimenting with ventriloquism at the age of eight when his parents gave him a Mortmer Snerd dummy for Christmas. His early formative years were the perfect setting for his passion. Being an only child, he grew to like his solitude and live in a world exploring his thoughts and ideas, creating and making characters and perfecting his skills. Within a short time, he decided he wanted to be the best ventriloquist ever, which he has certainly achieved. Over time, he has added more characters to his suitcase, describing them as; "All of them are politically incorrect, gratuitously insulting and ill tempered." Peanut - The furry, frenzied loveable screwball. 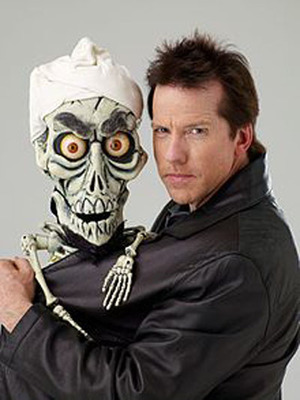 Achmed the Terrorist - An unsuccessful terrorist. Achmed Junior - Who drew the wrong straw in a bombing. Walter - Grumpy and cynical who doesn't care what he says. Jose Jalapeno on s Stick - Slow, deliberate and dry. Bubba J - White trash from Tornado Alley in the south. Sweet Daddy Dee - The fast talking supposed entrepreneur. Melvin the Super Hero Guy - With a questionable sexuality. As you can see, this guy had a lot of time on his hands. 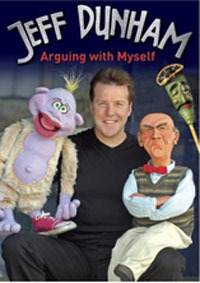 The puppets all have distinct voices and when Jeff has a conversation with several at a time, you shake your head in wonder at the precision and speed he executes the conversations. The characters are very interactive with the audience, throwing politically incorrect taunts. Some are really shocking, yet it's OK because they come from the 'mouths' of the puppets. Jeff has mastered how to get away with saying what is on his mind without damaging himself. He is the most watched person on You Tube, receiving over half a billion views. 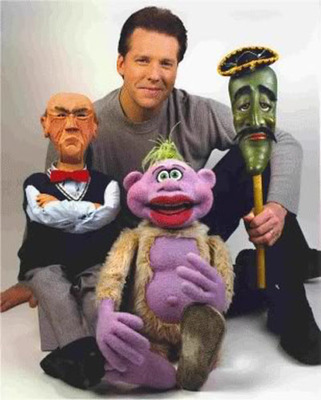 In case you have been living under a rock and do not know who he is, here is a sneak preview of Jeff with three of his alter ego puppets Peanut, Achmed and Walter. *Note: As of Wed 30th May only Sydney is showing on Ticketmaster website. This will be updated soon. If you can't get to see him live on stage, race out to buy his DVD's. 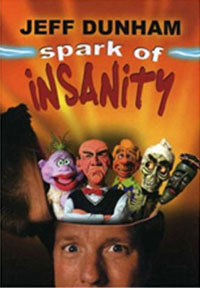 Skip the popcorn while you are watching, or else you will choke in between your raucous laughter. Why? 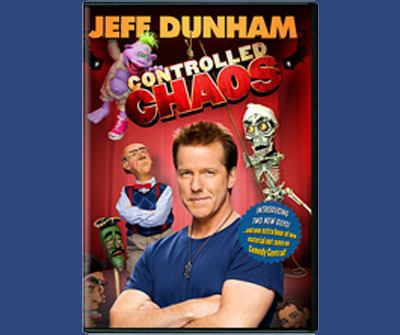 Laugh with Jeff and his gang of politically incorrect puppets.